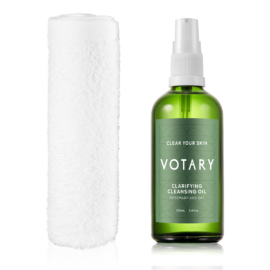 Blemishes disappear much faster if you don’t dry them out. 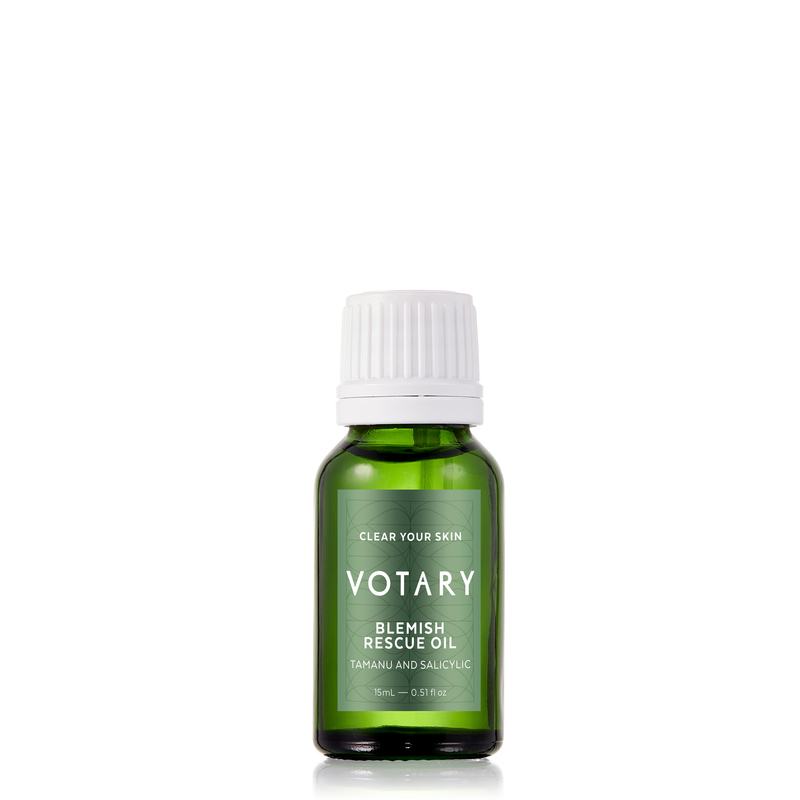 Treat them with Votary’s natural anti-inflammatory concentrate of 2% salicylic acid and soothing tamanu oil. 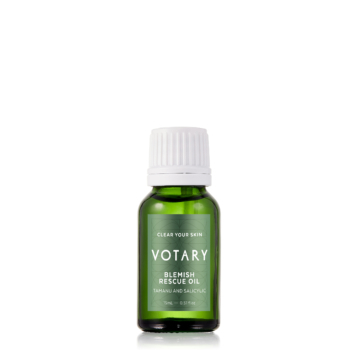 Derived from the American wintergreen plant, it penetrates pores and dissolves dead skin cells. Redness and inflammation is calmed. Healing is speeded up. Scarring and marking is minimised. 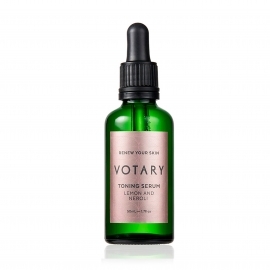 Specifically developed to improve blemish recovery time, it leaves your skin soft, healed and healthy. 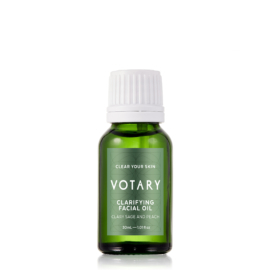 Place 1 drop of oil on a fingertip and apply in a gentle circular motion to the area affected. Do this twice a day, after cleansing, until your skin has recovered. 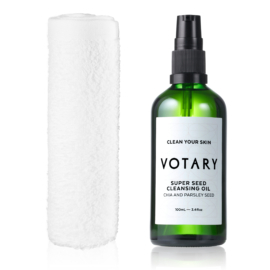 Follow this with VOTARY Clarifying Facial Oil.